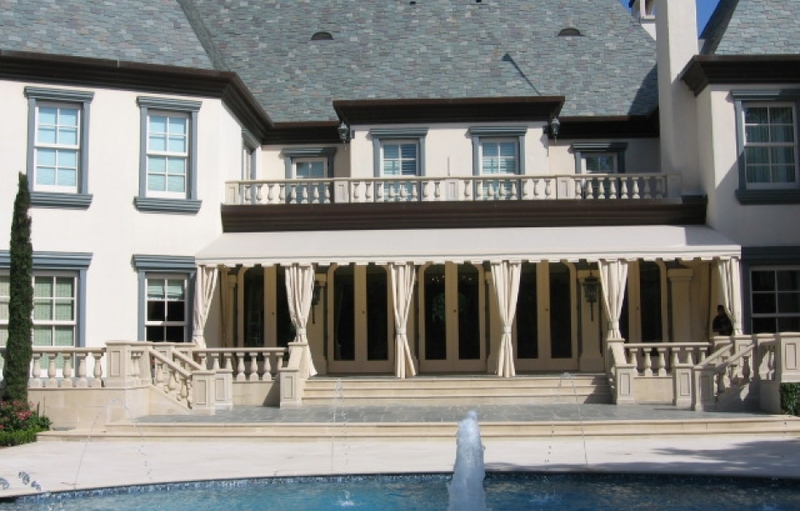 Are you a homeowner looking to transform the look of your house by adding awnings or canopies? 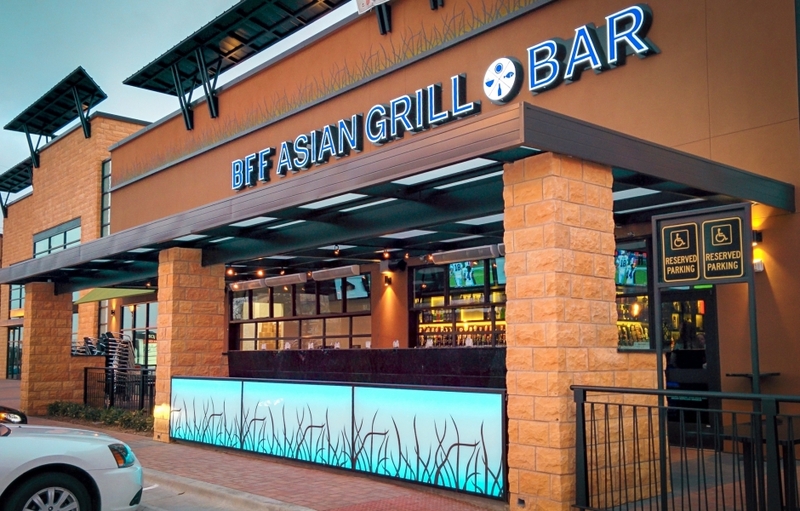 Or are you a business owner who could benefit from working with a commercial metal or fabric awning and canopy company in Denton, TX? USA Canvas Shoppe would love to put our 50-plus years of experience to work for you and help you with your awning and canopy needs. 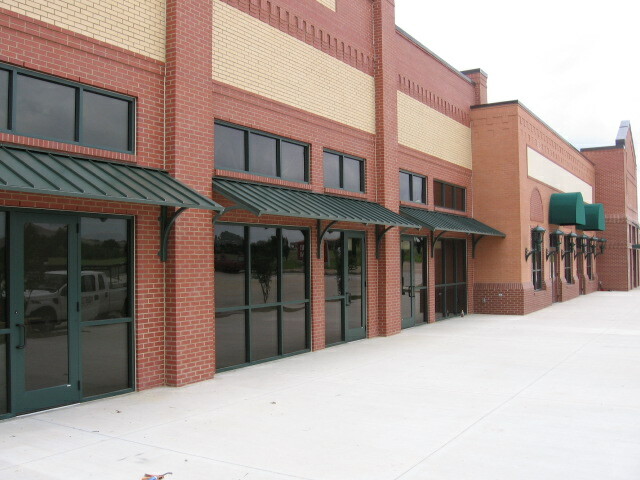 For those commercial clients out there who need commercial awnings, USA Canvas Shoppe can help. 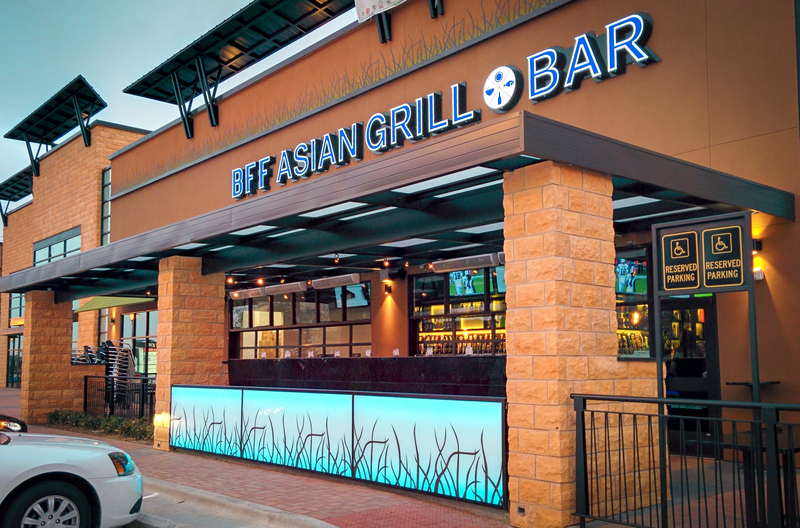 We offer many different options for those who are looking for a reliable commercial metal and fabric awning and canopy company in Denton, TX. Learn more about some of your options below. When potential customers are walking by your business, you want them to be able to see what your company is all about based on the signage you have hanging out front. 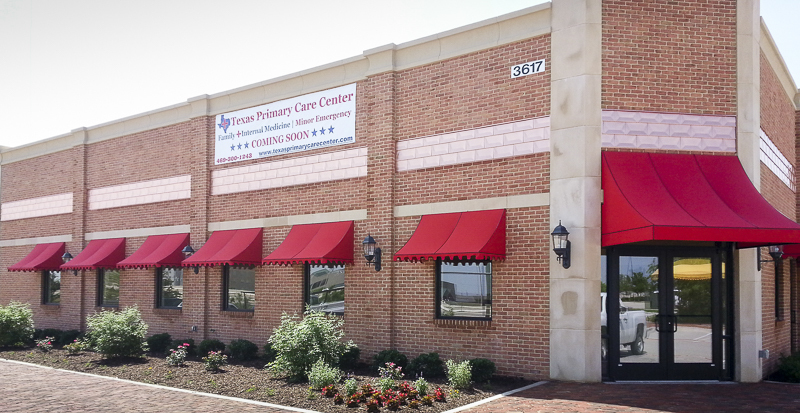 At USA Canvas Shoppe, we can show you how to use the canvas or fabric on your awning or canopy to capture people’s’ attention. It can include your company colors, your company name and slogan, and so much more. 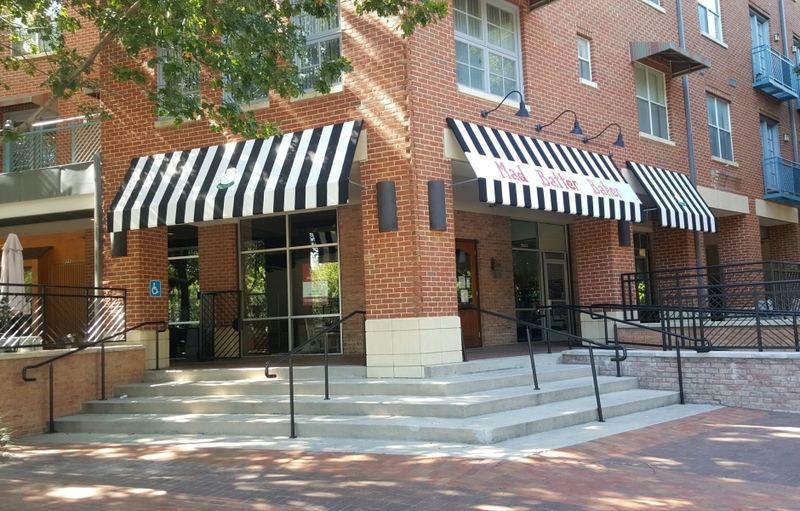 While the commercial fabric you use should be attention-grabbing and informative, you should also think about the structure of your awning or canopy when purchasing it. 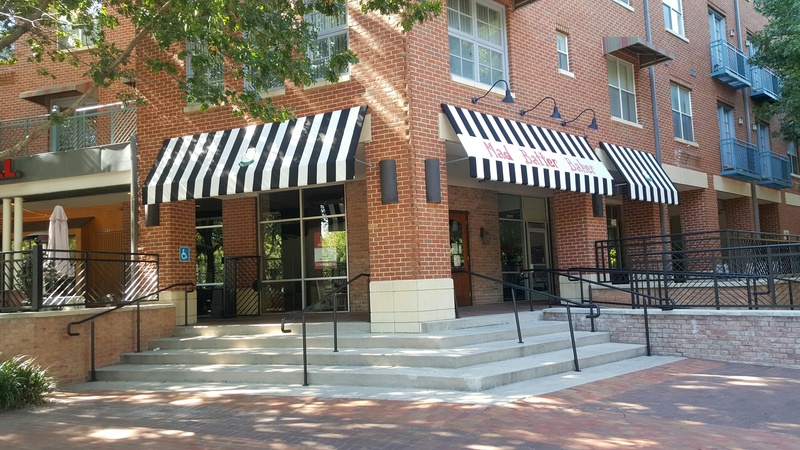 USA Canvas Shoppe utilizes many different types of metals to build awnings and canopies and can help you pick out the one that will work best for your business. 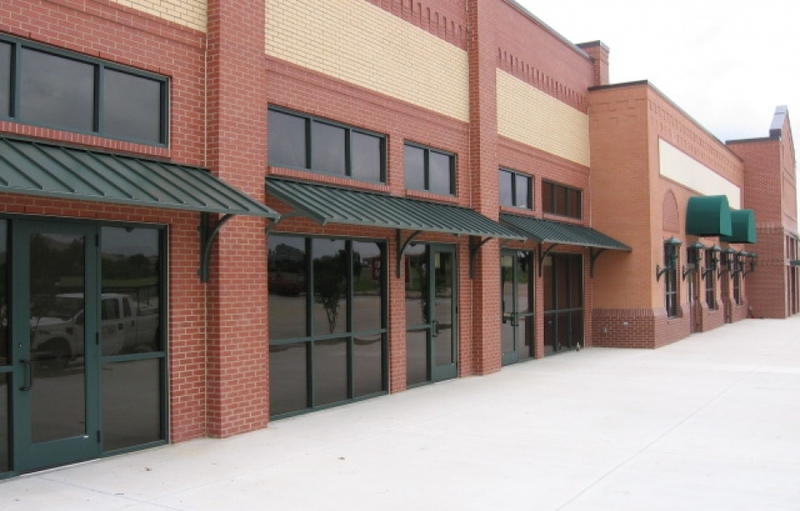 As a leading commercial metal and fabric awning and canopy company in Denton, TX, USA Canvas Shoppe does more than just install awnings and canopies. 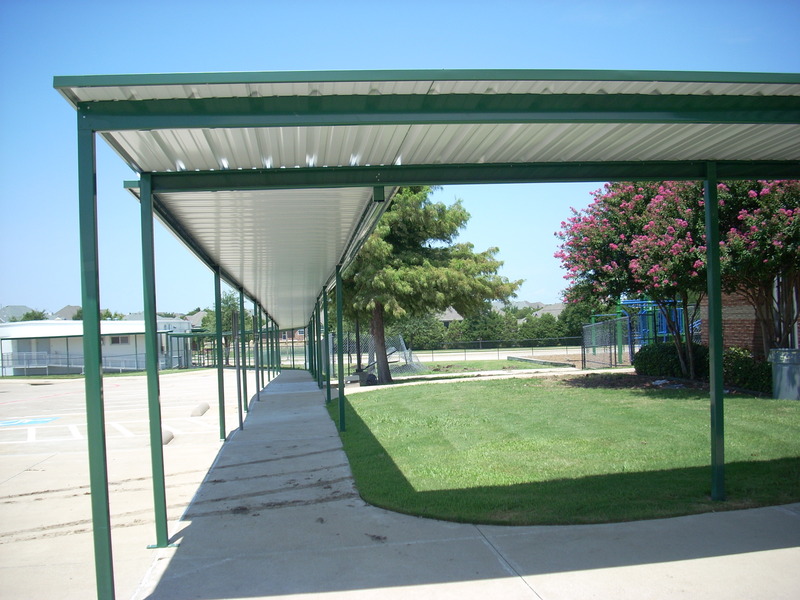 We can also put up a custom walkway cover for you if you have sidewalks surrounding your business. 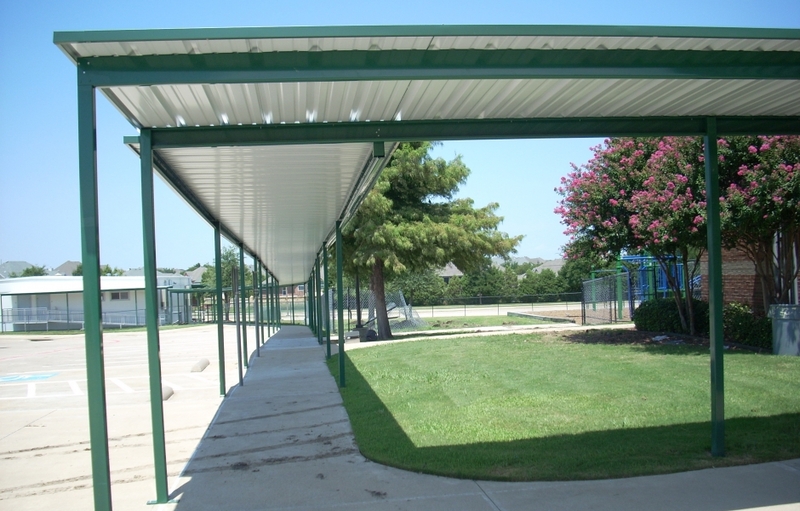 We also offer carport covers to provide protected parking space. We are truly a one-stop-shop for these types of items. 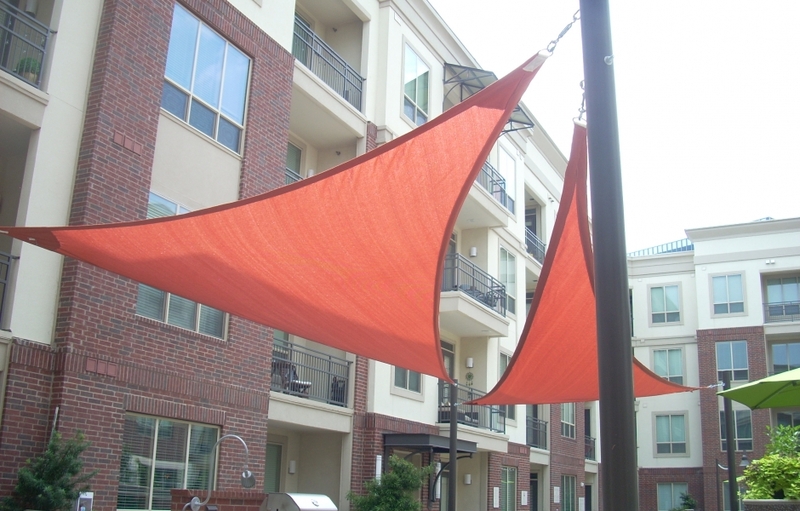 In addition to all of the products we have already mentioned, USA Canvas Shoppe has commercial sun shades and sails that would be perfect for brightening up your business and providing shade on the exterior of it. Great for entrances, windows or balconies parks, playgrounds or anywhere you need a place to escape the blistering sun. 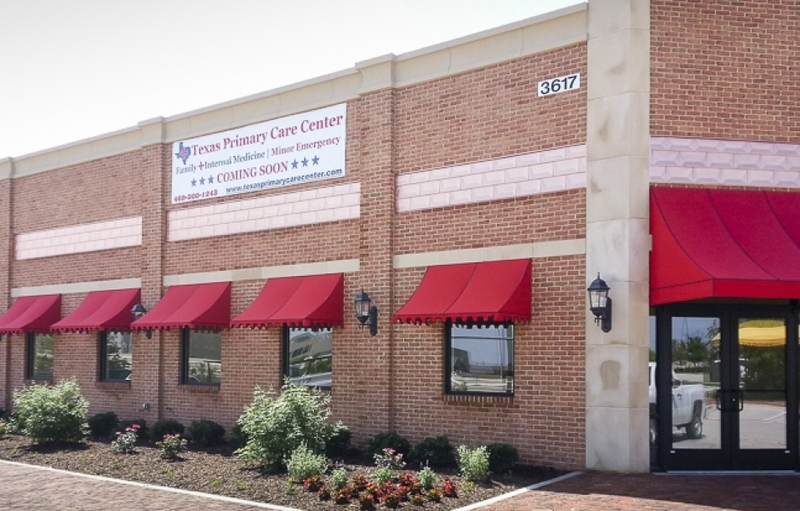 At USA Canvas Shoppe, we do more than just build and install commercial awnings and canopies. 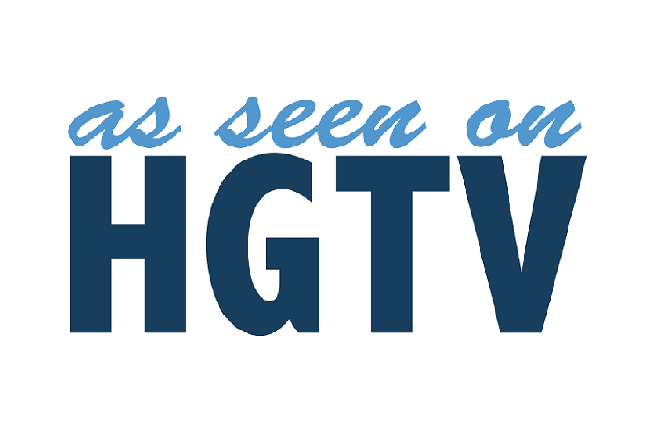 We also offer residential options for those who see the value in adding them to their homes. You can expect to get access to these great products and services when you come to us. A canvas awning will provide instant shade for any window in your home and spruce up the way your home looks as a whole. 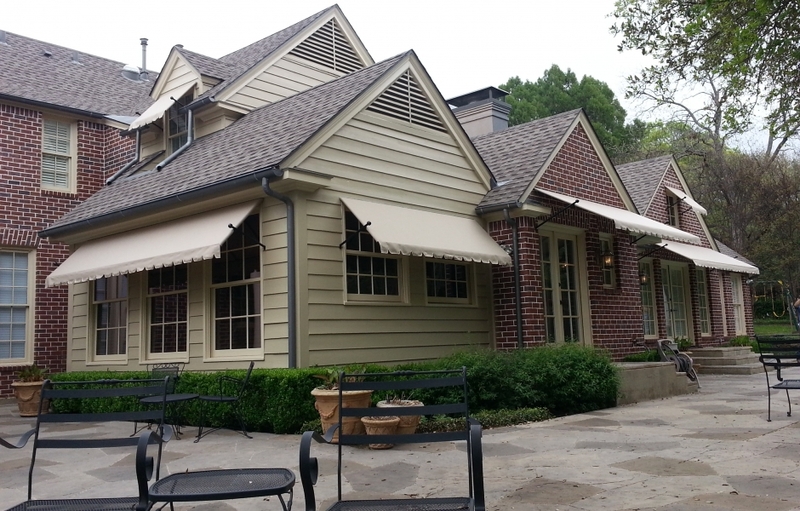 USA Canvas Shoppe offers experienced installers in Denton, TX who can put up a canvas awning the right way so that it looks great outside your home. Do you have large windows in your home that let in way too much sunlight? 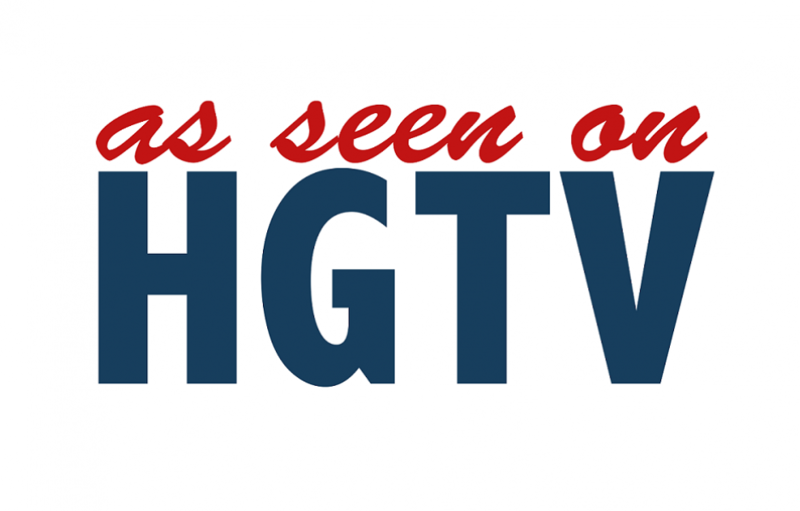 This could make your home very warm or cause an annoying problem with glare. 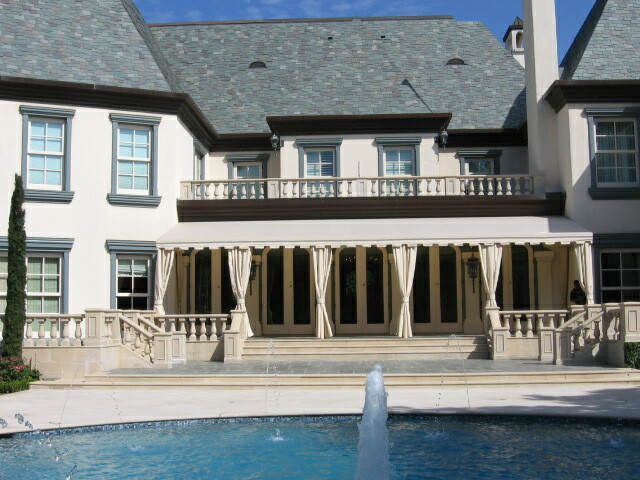 USA Canvas Shoppe can install vertical power screens by Solair on the exterior of your home to eliminate this problem. Save energy by blocking the sun from warming up your home with these removable or retractable screens. 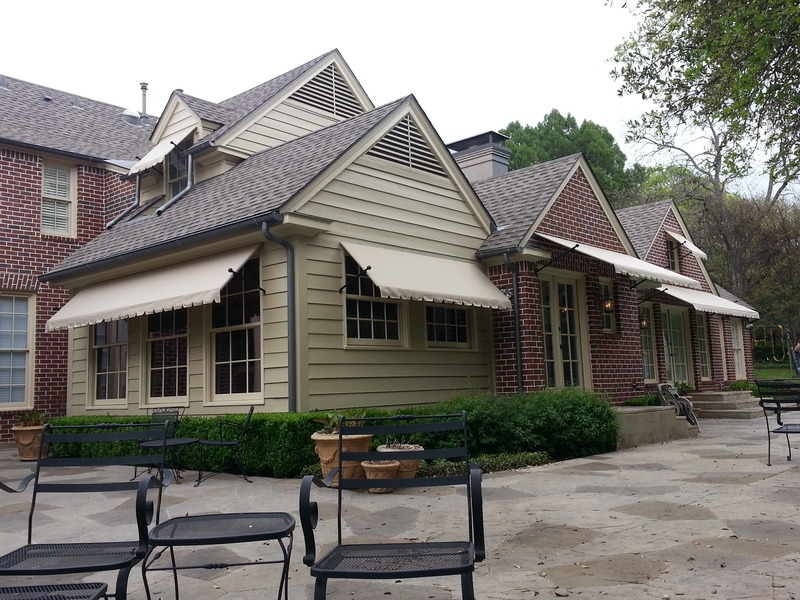 If you can’t decide whether or not you want to put an awning over a patio or outdoor space, retractable awnings are the best possible solution. 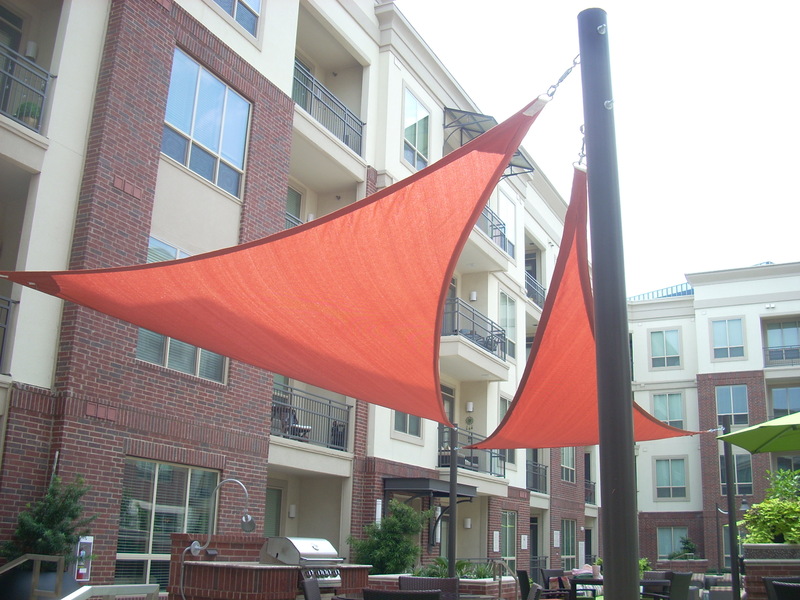 Retractable awnings from USA Canvas Shoppe let you decide how much sun you want to get. 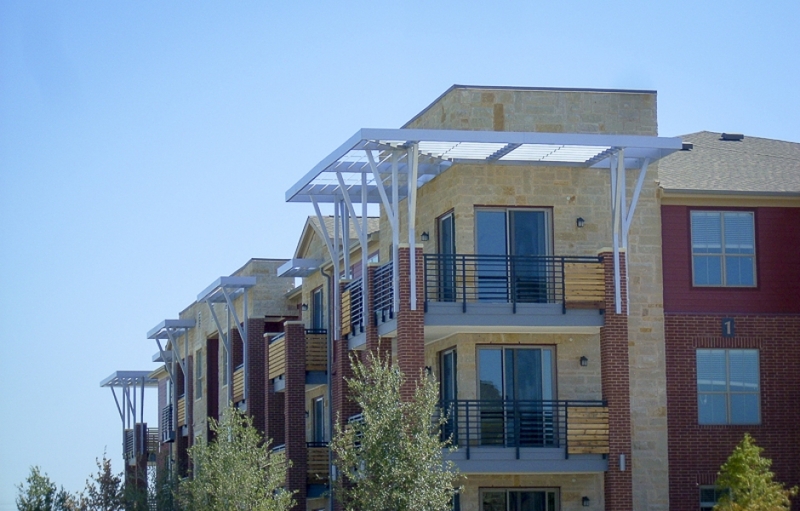 Do you want to get the best possible awnings and canopies at the best possible price? Whether you are shopping for your home or business, USA Canvas Shoppe will give you a great deal. Start shopping with us by calling 972-484-7633 today.